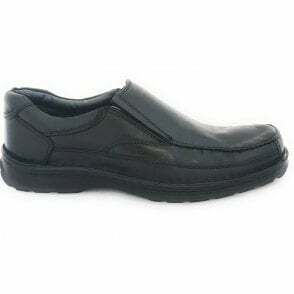 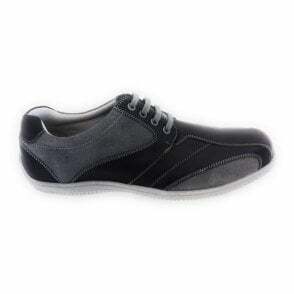 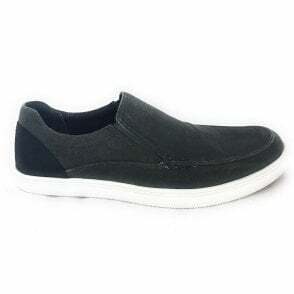 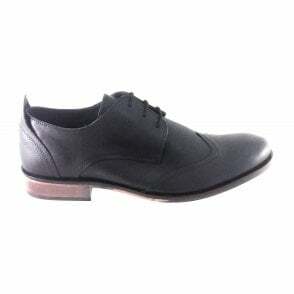 Refresh your smart casual footwear collection with the Lotus Moore slip-on shoe. 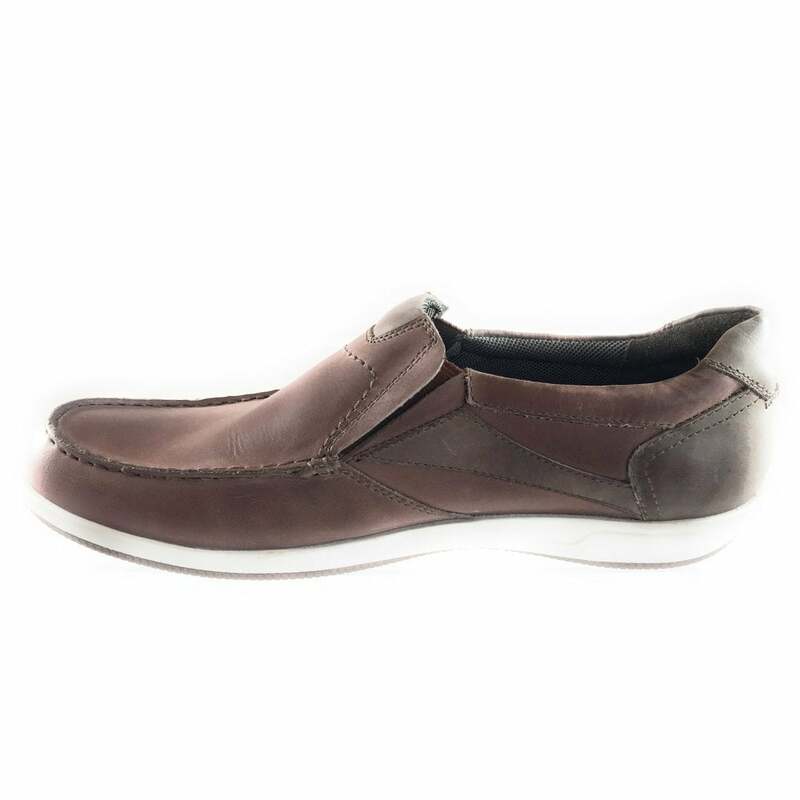 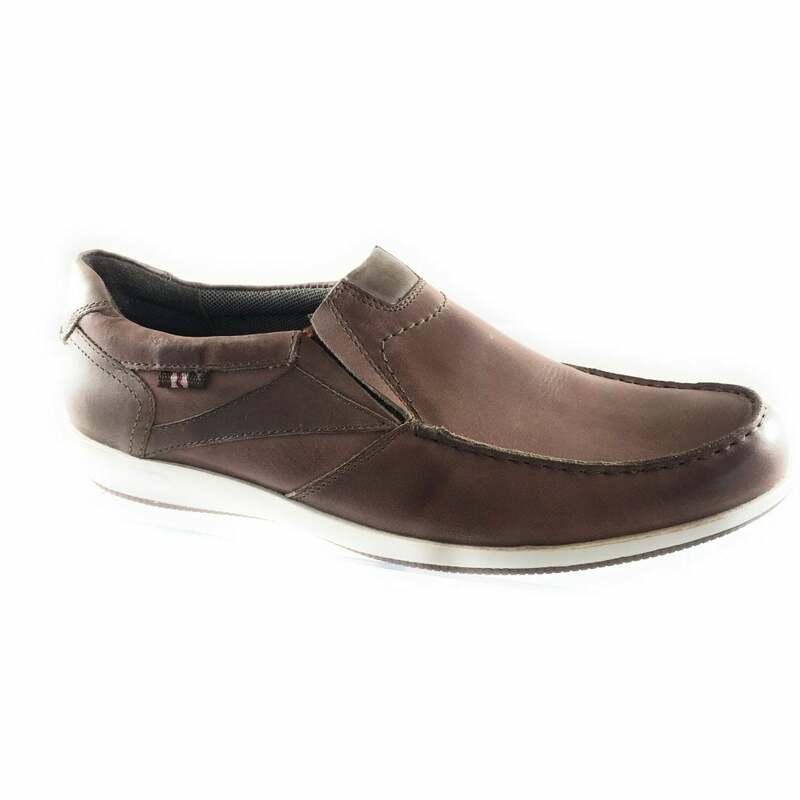 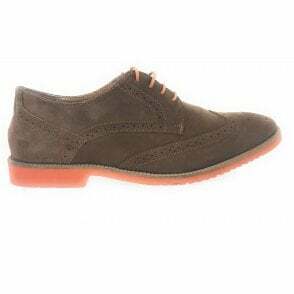 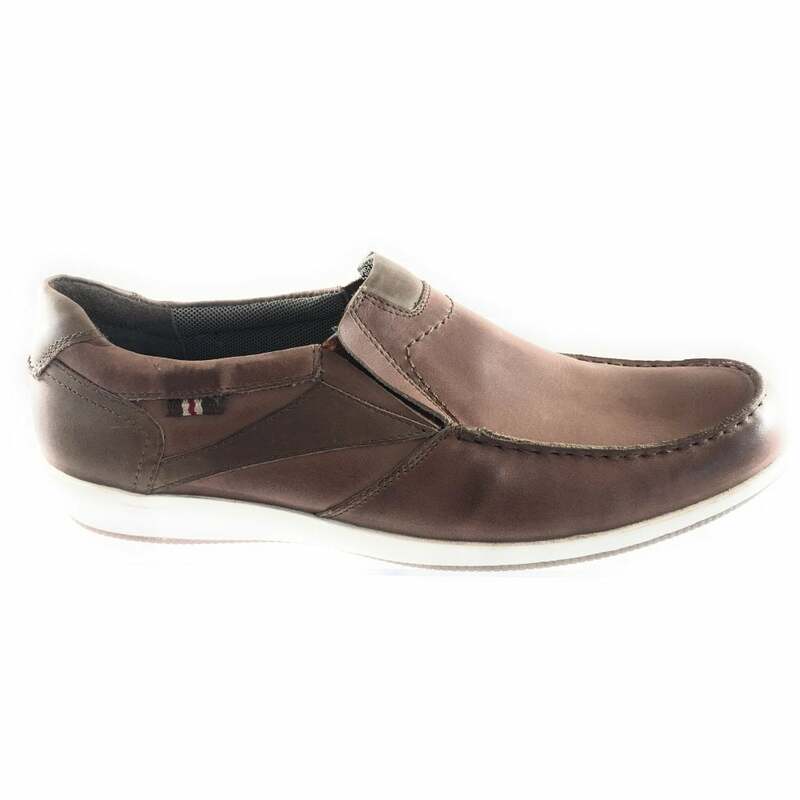 The tan leather upper features concealed elastic side panels and cushioned insoles for added comfort. 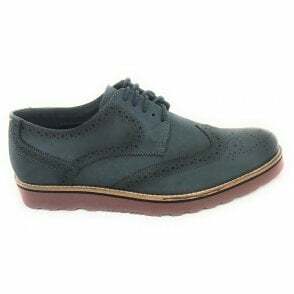 Finished with stitch detailing and a fashionable white sole unit.